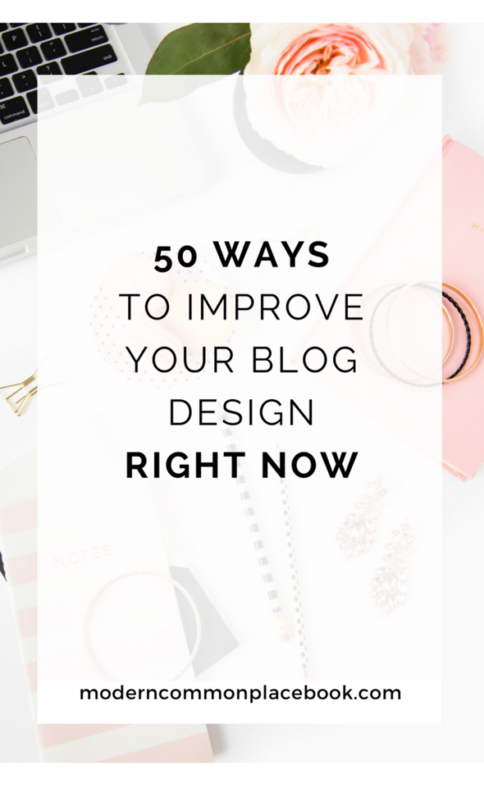 So this post will not apply to 99% of my readers (and you can just bypass it and visit my Christmas Inspiration Pinterest board instead :)). 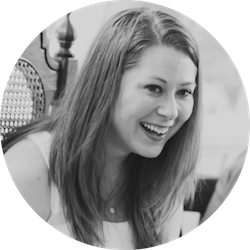 For the remaining 1% of my readers, I hope this post is a lifesaver! If you have itchy, itchy legs, you know what I mean. Here is a little history. About three years ago, I developed the craziest itchiest legs in the world. Just the legs. They itched daily – and NOTHING soothed them. They were worst in the evening, and through the winter months, but generally were just bad all the time. I would scratch and slather them with lotion and NOTHING worked. The scratching led to raw skin, which led to the worst scars on my pretty legs. This lasted for over a year. I read every internet forum on the planet. And I prayed. And I cried. And unless you also suffer from itchy, itchy legs (let’s be honest, this should be labeled with about 20 “itchy’s” in the title), you have no idea how painful the “itchiness” can be. I finally found several solutions, and vowed when I started this blog, that I would share my solutions with the world. I PRAY that this post reaches far and wide on Google – because I would have paid money for someone to “be there with me” during my time with itchy, itchy legs. I read somewhere, that the itchiness could be a result of low iron. This is a disputed diagnosis, but I was ready to try anything. About a year into my “worst year for legs”, I started taking a daily supplement that had 100% of your daily value of iron. 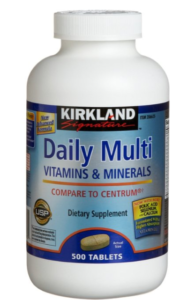 The Kirkland Signature Daily Vitamin is a renowned one on Amazon. I now take just an iron supplement. Let me tell you people, this worked. I was amazed at the decrease in itchiness. I am convinced that this is caused by an iron deficiency. PLEASE try this solution – it was a miracle for me! I tried every lotion on the market. EVERY ONE. 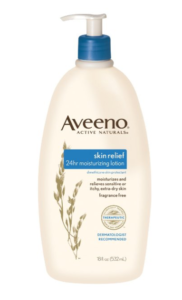 The ONLY one that provided instant relief was Aveeno Skin Relief 24 Hour Moisturizing Lotion. Buy it here NOW. So even though my legs were in repair, it was impossible for me to not scratch them. My husband would call me out on it – but I would still scratch just to feel the relief. I would take hot showers. I lay with my legs above my head. I would cover them in ice. NOTHING WORKED. But, I soon found the best solution for me. I bought a dry body brush that I used daily before I showered, and gave myself a legitimate “scratching”. This was kind to my legs, and satisfied the itch. I still use this, and LOVE it every morning. 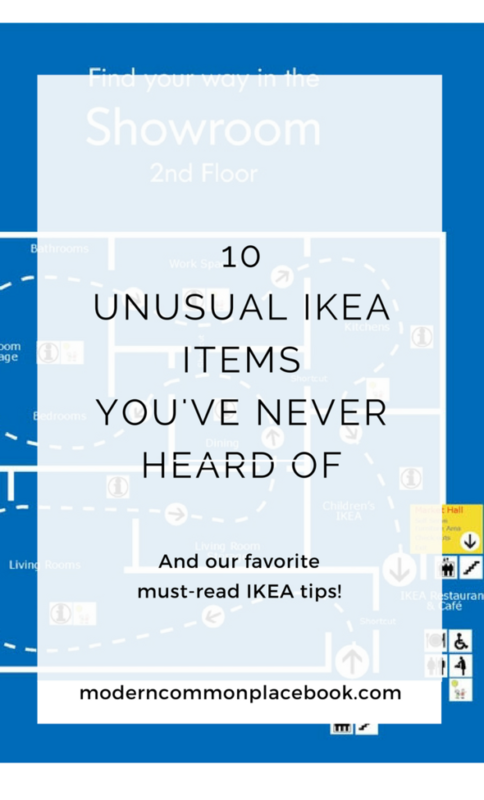 Read more about how I use it here. I had horrible scars. For the first time in my life I was ashamed to show my legs in the summer. It was horrible. I bit the bullet and bought Moderma because it is supposed to be the best scar cream in the world. Well, it might be. But after one tube, it had hardly started to work. I think it might take several months to kick in. Anyway, I didn’t have the patience. I started slathering my legs in coconut oil every night (because I love it so much – read more here) and it made my scars DISAPPEAR. DISAPPEAR y’all! To this day, my legs show NO sign of the scars. I want to sing it’s praises! 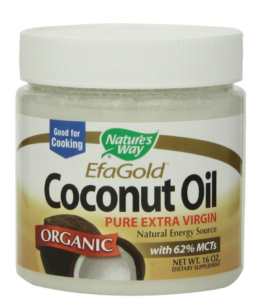 This coconut oil is #1 Best Seller on Amazon. It has OVER 2,000 reviews. Please get some of this for your legs! 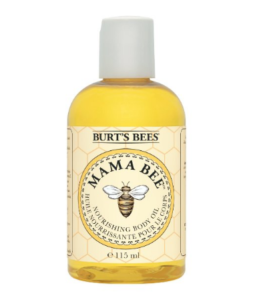 I am recently pregnant, and have found out that this Burt’s Bees body oil is AMAZING for itchy legs! I use it all over my body – but it REALLY helps the legs. I know this is funny to order if you aren’t pregnant – but people, it works! It really smells of lemon – but that’s not a big issue for me. I hope it works for you! Please let me know if you have trouble with itchy legs! 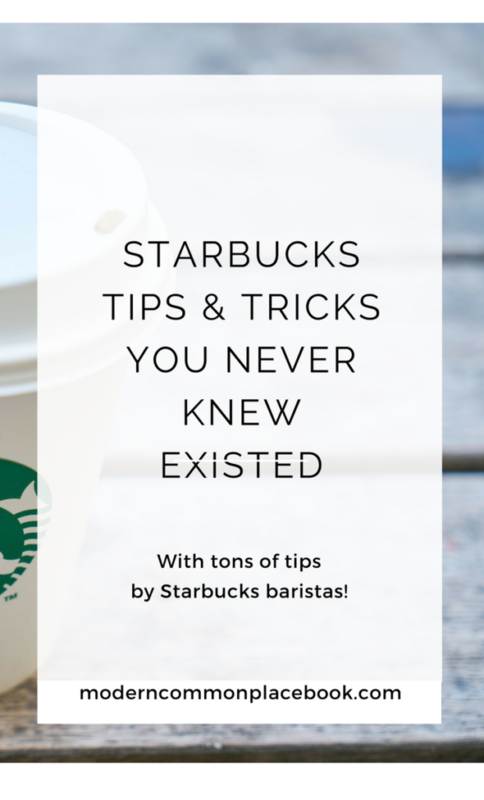 I would love to know if these tips help you. I know there is a community of itchy-leg sufferers out there, so PLEASE share this post. I pray you find relief!